E-Book. 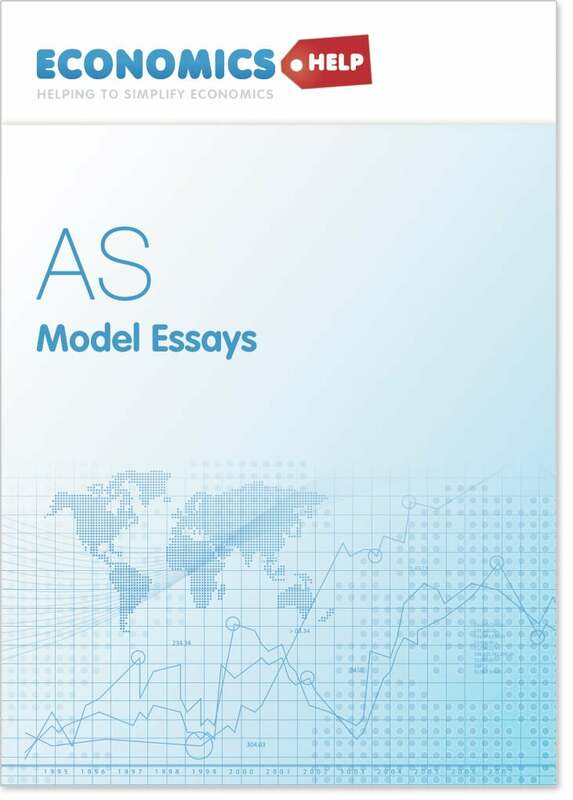 It comes in pdf format and is sent within a couple of hours after purchase. 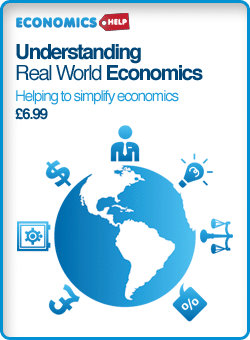 Updated for the new Edexcel economics syllabus. Trademark simplicity and clarity of presentation. Significantly expanded on the previous version, with the required knowledge, and examples of evaluation for each topic. 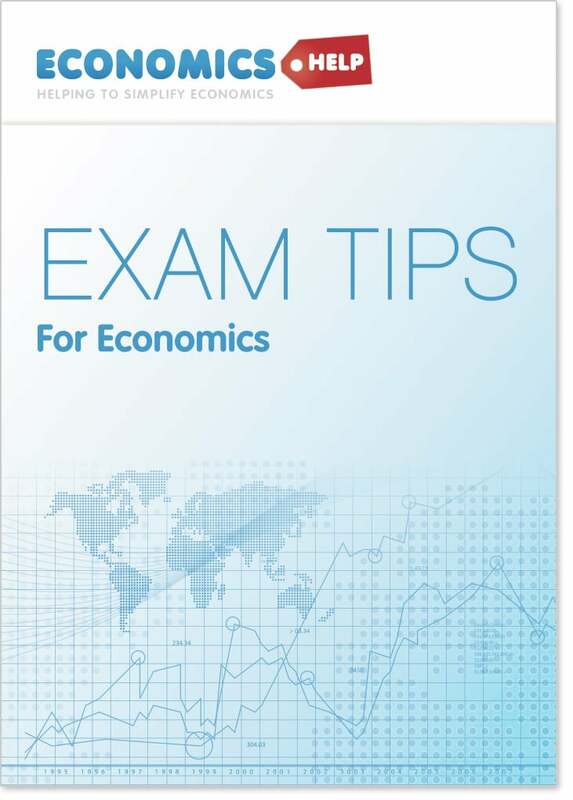 106 pages of revision notes for Edexcel AS economics. 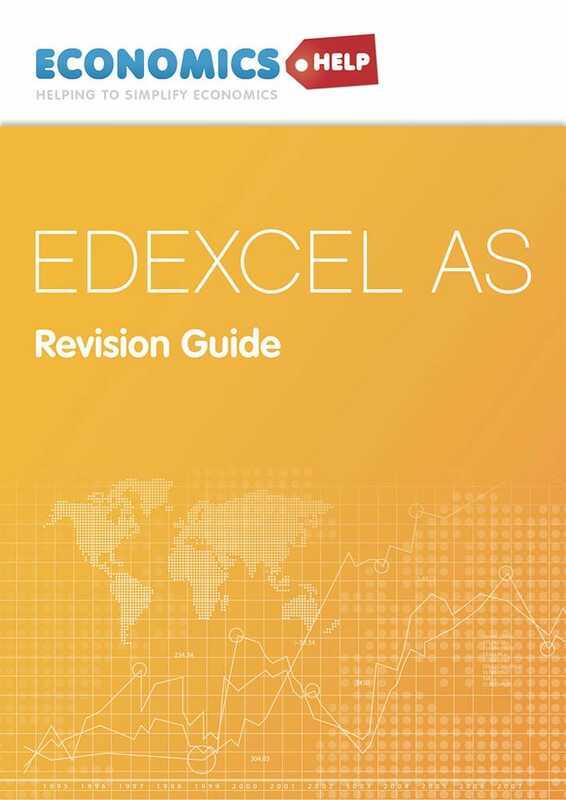 The revision guide includes detailed notes on all main topics. All relevant diagrams to explain concepts. Suggestions for evaluation that can be used in exam. Only £4.50 for an individual license. 6.4 Conflicts and trade-offs between objectives and policies.